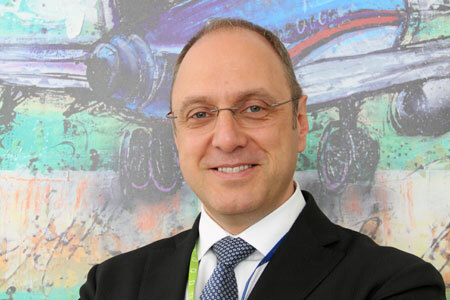 SuperJet International’s Board of Directors has appointed Stefano Marazzani new Chief Executive Officer of SuperJet International. Mr. Cauceglia has been appointed President and Chairman of the Board of SuperJet International. The Sukhoi Superjet 100 – developed and built in Russia – is a 100-seats regional jet. SuperJet International is responsible for the test and acceptance flights, certification’s procedures, interiors’ installation as well as sales support and training worldwide.